The Alternative Community Service (ACS) Program of Volunteer Alexandria partners with great organizations and wonderful people.One of those remarkable community servants and leaders is Beverly Delk of the Salvation Army of Alexandria. Beverly works directly with persons referred by the ACS Program for community service. Take, for instance, Steve. A business owner and entrepreneur, Steve came to ACS as the result of a speeding violation. We sent him to Beverly to complete 40 hours of community service. The Salvation Army is an international movement. As an evangelical part of the universal Christian church, the organization helps people meet their basic needs such as housing assistance, poverty relief, employment and case management support as well as spiritual guidance. Steve was absolutely impressed and inspired by Beverly's professional caring and thoughtful stewardship. Having exceptional administrative skills, Steve worked on a project that helped the Salvation Army improve its service to the poor. 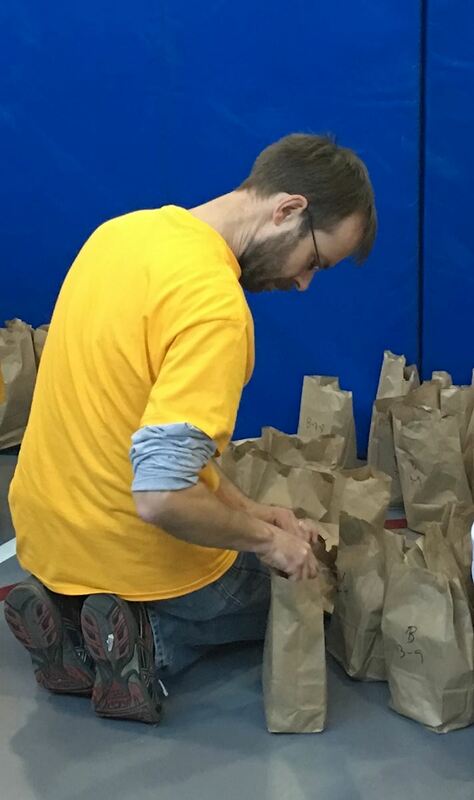 ACS staff like to say, "community service is not a punishment, it is an opportunity." Community service is performed to benefit the local community. You could say, the Salvation Army, their clients and Steve benefited from the match. That is the aim of the ACS Program.